Are you looking for a non-invasive and relaxing method for relieving stress? Do you want to bring balance to your mind, body and spirit in order to relieve pain and enhance healing? Reiki provides all of this and more! 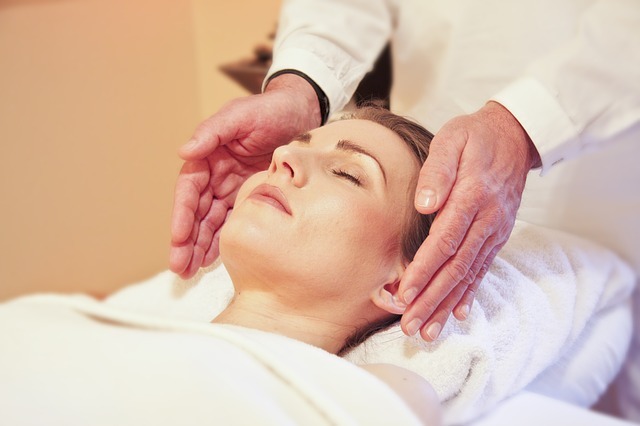 Reiki works with the life force energy in the body to connect divine knowledge (Rei) to the life force energy (Ki). Reiki practitioners intuitively locate energy blockages and then use prolonged light touch to allow the energy to work itself out. The practitioner does not manipulate the energy field of their client, but instead places their hands lightly on the client’s clothed body, holding still for lengths of time, and remains neutral without trying to fix any issues in the client. The practitioner does not control Reiki energy but is simply a vessel through which the flow is stimulated. Reiki is a non-invasive natural technique that can be used in conjunction with any other medical or therapeutic practice, and it works whether you believe in it or not.